Although the toxicity of DEET is unclear and is still under investigation, DEET has been clearly shown to be one of the most effective insect repellents for mosquitoes and ticks. 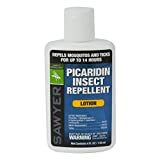 If the choice is to get bitten and risk the chance of disease or apply a little DEET, we always choose to be protected. 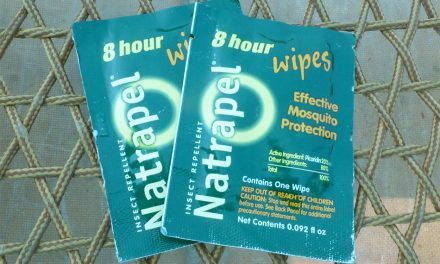 We used this product at the beach in Costa Rica where the mosquitoes were abundant and the bites were painful and swelled alarmingly. We particularly liked that it was easy to apply and that it is long lasting. It was one of the most effective repellents we tried, and also worked on no-see-ums, which were also abundant. It comes out of the tube as a thick cream lotion that is splash and sweat resistant. According to 3M, Ultrathon insect repellent was developed for the military to provide long lasting, time released protection in the harshast conditions against mosquitoes for up to 12 hours. Tested in the harshest conditions of South America. 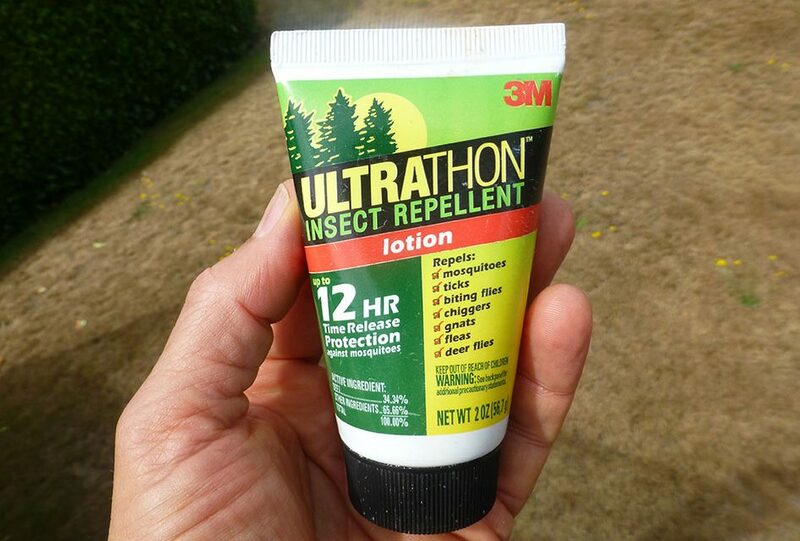 Ultrathon uses a unique 3M Polymer Technology optimized to enhance the efficacy of DEET and provide time controlled release of DEET. It is stable in Freeze/Thaw conditions and comes with a 5 year guarantee. 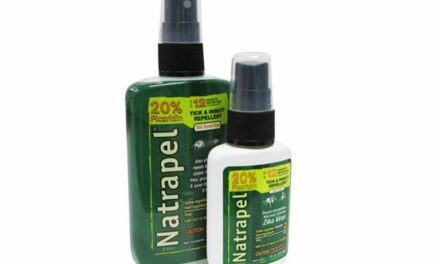 Ultrathon is consistently rated as a top insect repellent by independent testing labs. Because of the time release technology, it is designed to work longer with less DEET. Competitive products are alcohol based and when the alcohol evaporates you lose your protection. 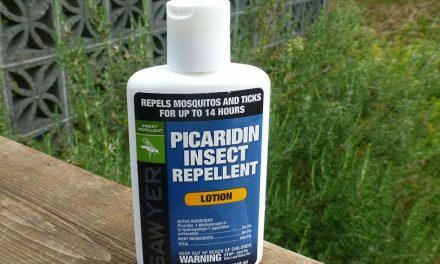 We prefer to use a Picardin Insect Repellent when possible. See our review here.